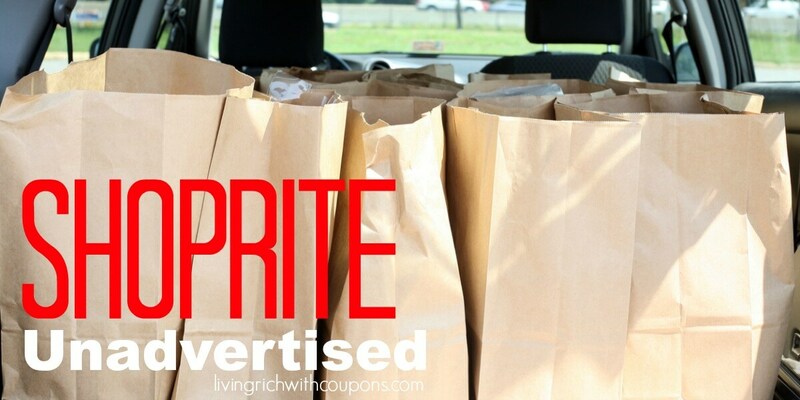 Here are some additional deals available at ShopRite with the new Shoprite coupons & eCoupons. These will be added to the main ShopRite Coupon Deals for this week. Remember, some of the deals listed are not advertised sale prices so they may vary from store to store. Please be sure check the shelf price at your store. Some of the eCoupons listed in the match ups may be no longer available. If you have already clipped them to your Price Plus Card, they have not expired and are still available to use.